I hope you all had a wonderful holiday season and happy new year. 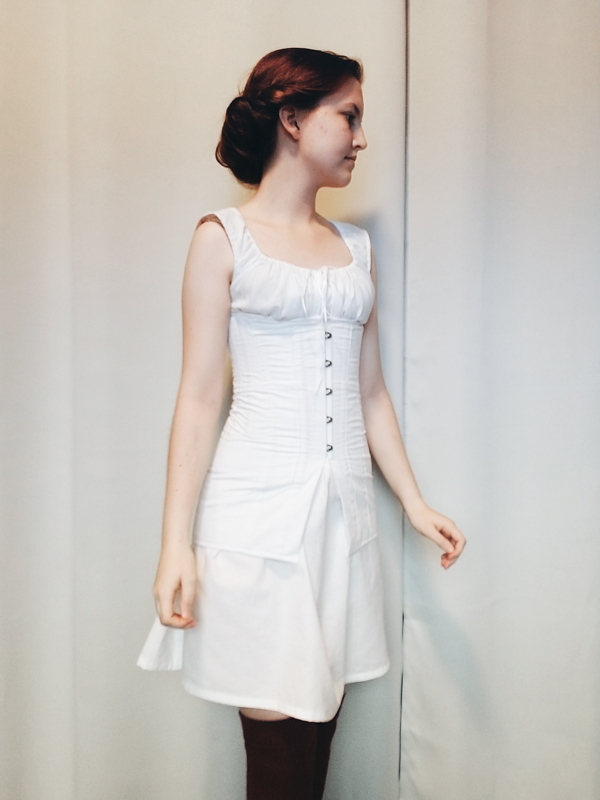 As promised in my last post, today I'm talking about my recently made 1910's corset. 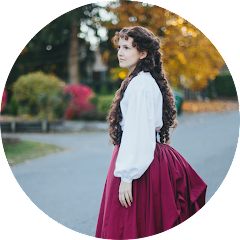 I finished both the corset and chemise just before the end of the year and it made a nice final project of 2017. 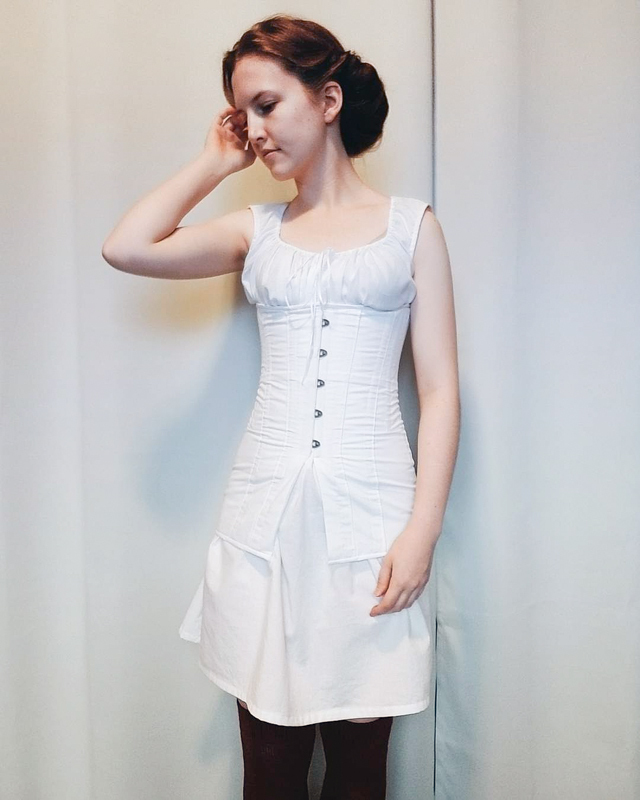 As I mentioned in my last post about this corset, the pattern is from Bridges of the Body. I really liked the pattern, particularly because it fit quite well without any modifications and was completely free. 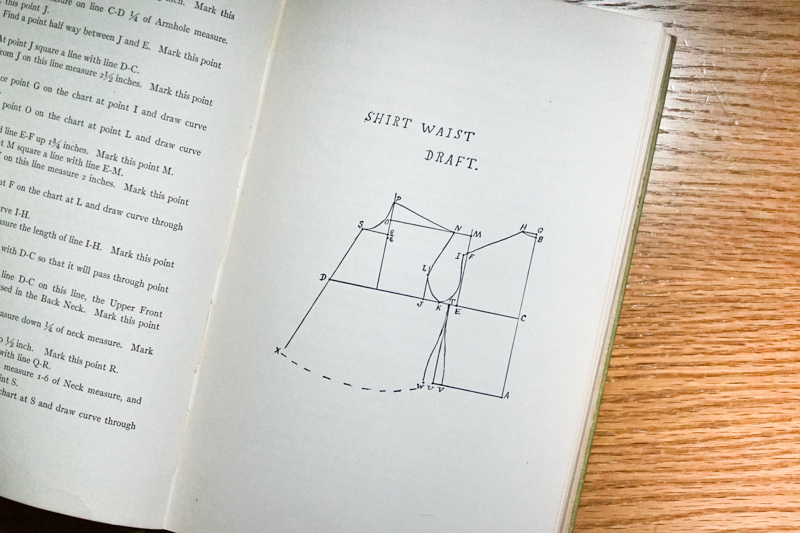 The chemise is made from a book I've had in my library for many years and was printed in 1917. This was gifted to me by a friend of my mom when she learned that I was interested in historical sewing and I've been waiting to use it ever since. 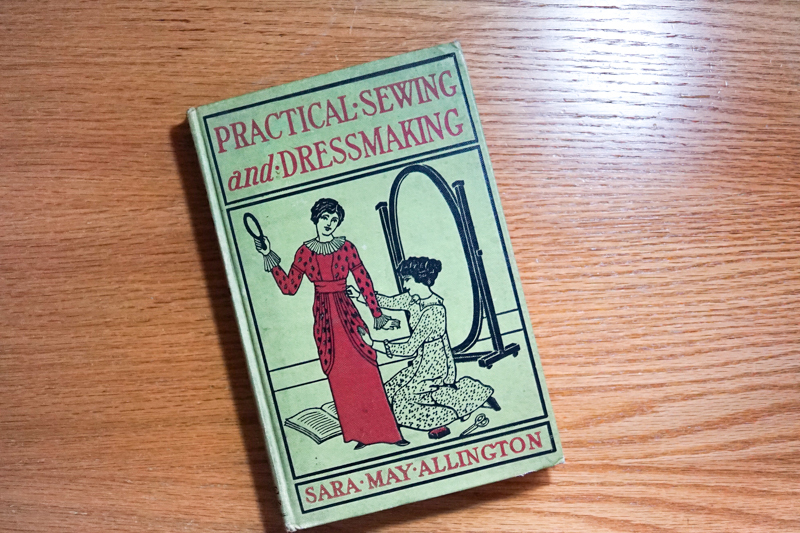 The book is Practical Sewing and Dressmaking by Sara May Allington. 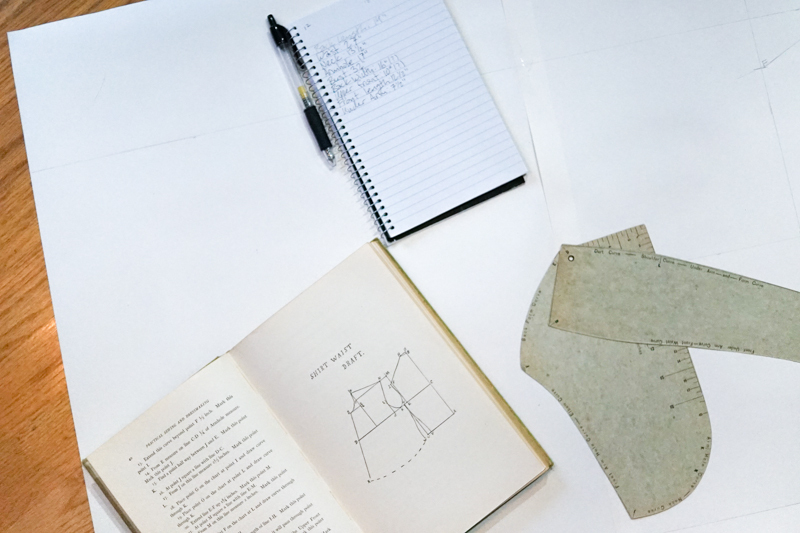 It's filled with instructions on how to draft patterns for everything from skirts and blouses to jackets and night gowns. It even has some adorable children's clothing instructions in it too. 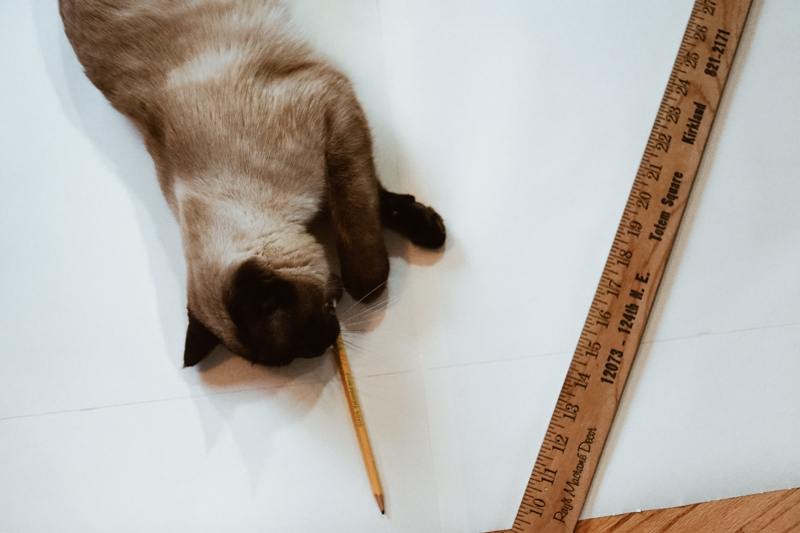 The pattern for the chemise is actually based off of the shirt waist pattern and has a modified neckline and is lengthened. 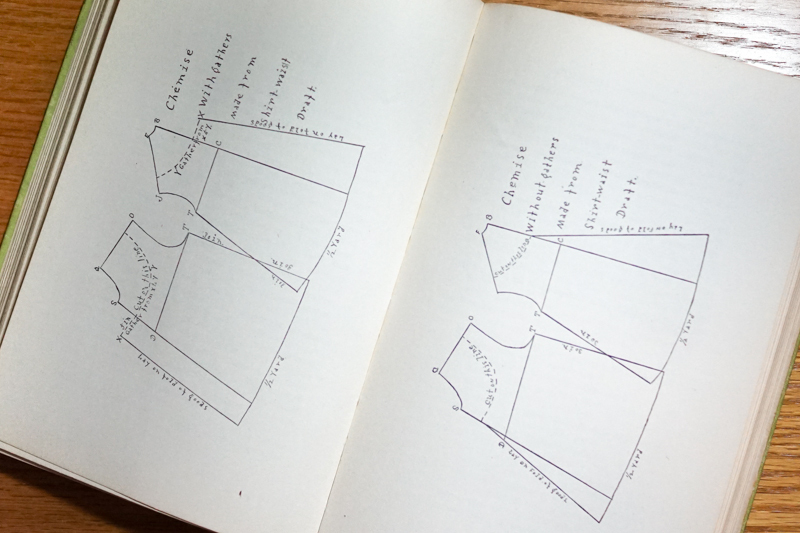 So I drafted the shirtwaist pattern according to the instructions and made the alterations suggested for a chemise with a gathered neckline. I didn't bother to pattern the chemise part, but I want to note I made it 36 inches in length, which sits right at my knee's, and that I added perhaps a little bit more fabric into the neckline than I would do in the future, but it still turned out nice. I like the simplicity of the pieces and it's a very comfortable corset. Strangely enough, my dimensions are still pretty much the same as my non-corseted measurements with this, even though my body shape is altered a bit.